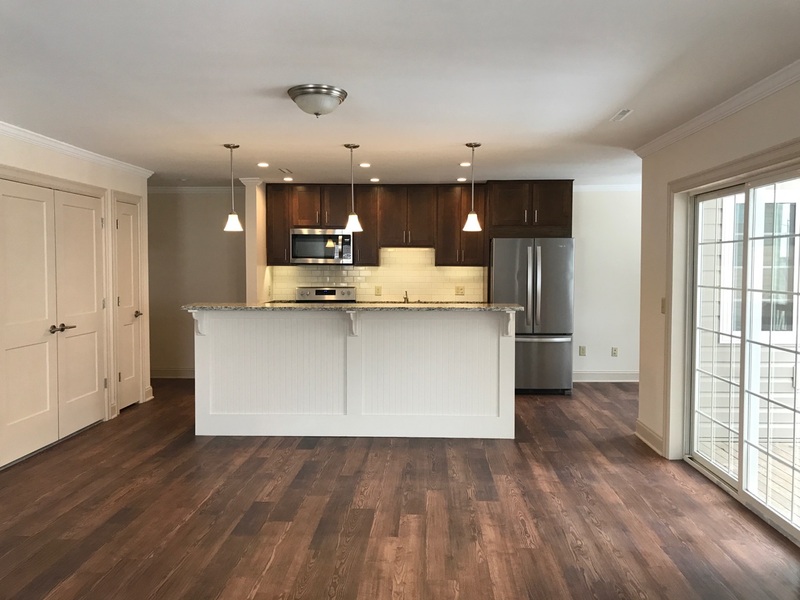 Oak Brook Commons presented its very first Open Concept apartment! We invite you to step into the kitchen, which has been opened up to make space for a new two-tier granite island. You’ll love the additional workspace and room for seating! 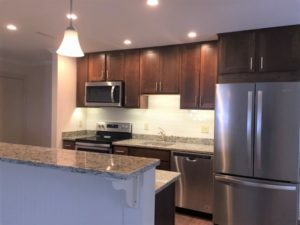 Stainless Steel appliances contrast nicely with the Nutmeg colored Shaker-Style cabinets and contemporary pulls for a modern updated kitchen space. In addition, a Hardwood-look flooring was chosen to bring together all the open living space. 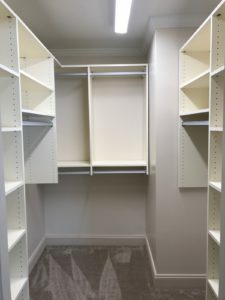 Both bedrooms have new carpet and include California Closets! All interior doors and levers coincide with the styles used in the kitchen. Bathrooms are outfitted with new granite countertop and vanities with undermount sink. Brushed nickel hardware and tiled floors complete the update. 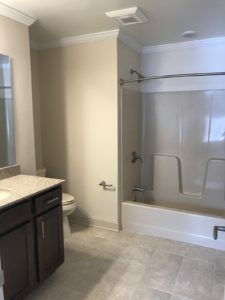 Oak Brook Commons is known for exceptional quality, well maintained apartments and the above upgrades only move us to the next level of luxury apartment living. 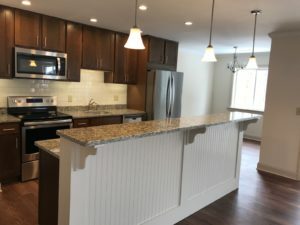 Oak Brook Commons is at 100% Residency! !